Are you afraid of cooking entirely? Perhaps you have a few go-to recipes but want to learn new ones. Feel like you are too busy to make a tasty meal? 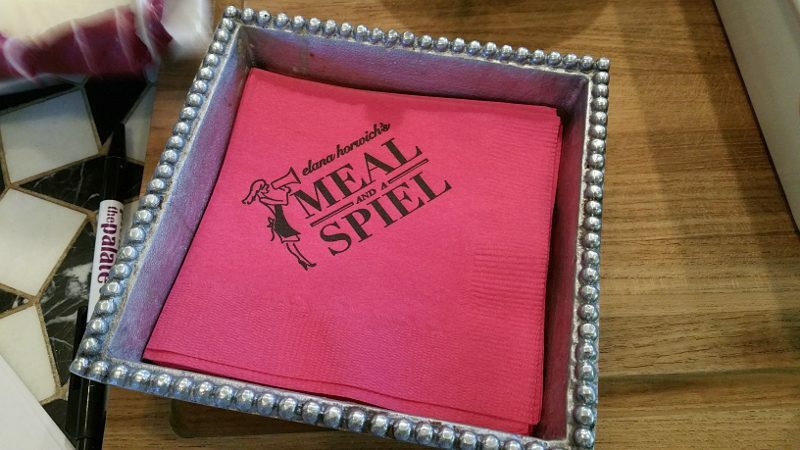 Meal and a Spiel is here to help! Founded by Elana Horwich, Meal and a Spiel is about easy, accessible, healthy, good food. It is about getting dirty, trying things out, eating and having fun. Meal and a Spiel offers three things – classes, recipes and spiels. 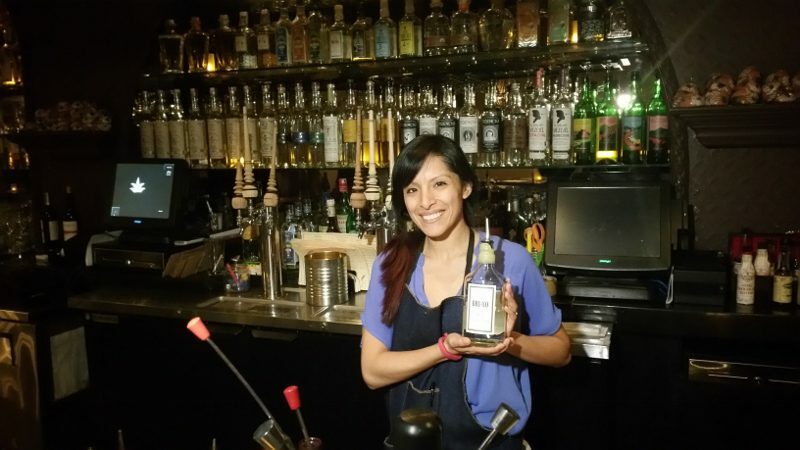 What do you know about Mezcal? Perhaps you think of it as similar to tequila but with strong smoky flavors? That’s what I had thought. But, after a Mezcal Monday night led by Gia St.George at Tacoteca in Santa Monica, I learned that Mezcal is a ritual drink that was created to take care of your soul. It is used to heal the body, celebrate life and death and to enjoy the pleasures of life. And, that smokey flavor comes from overcooking the agave. Are you a Food Network Junkie? If so, you probably saw the new culinary competition All-Star Academy in which ten home cooks across the country were paired with Food Network famous chefs. If not, here’s a quick update. After eight episodes, it came down to two finalists and Santa Barbara local Vanessa Craig was one of them. Paired with Chef Michael Symon, she was energetic, spunky and lots of fun to watch. Sadly she didn’t win the final prize but 2nd place isn’t shabby! After the national exposure and now that the show is over, Vanessa is back home in Santa Barbara. 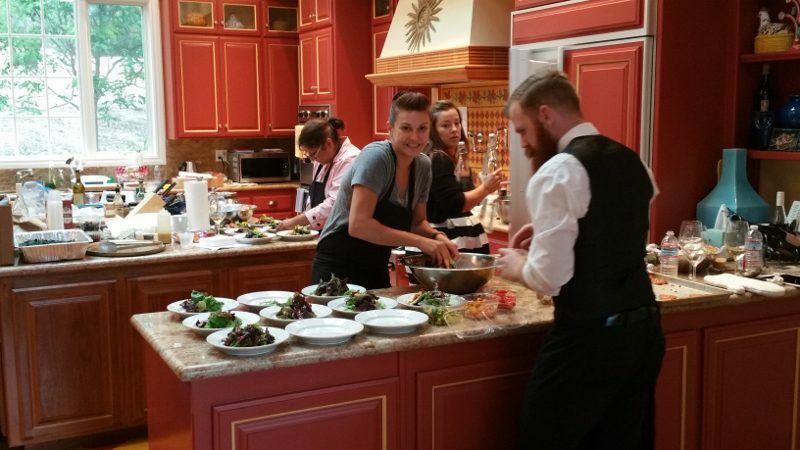 Her passion is to share her love for food and her love of Santa Barbara and is now a private chef and caterer with her newly launched business Vanessa Loves Food.